Financing has never been easier! Fill out the form online and get pre-approved within 24 hrs. 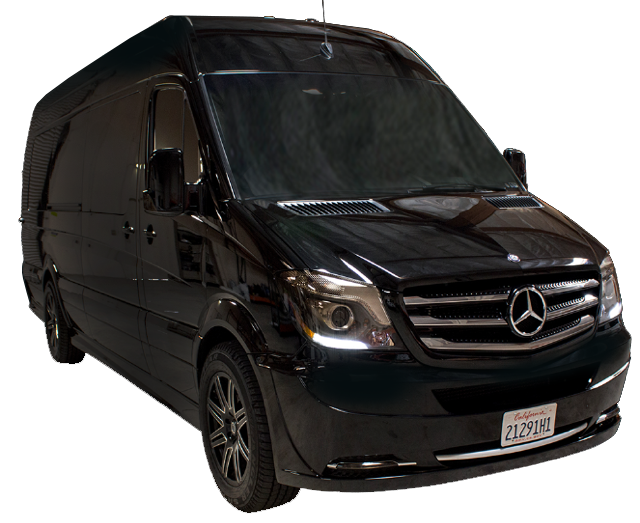 What makes us different from traditional limousine builders is, we know exactly what customers want. Since we started out as a limousine service, we know exactly what customers are looking for and what limousine service owners are looking for as well.